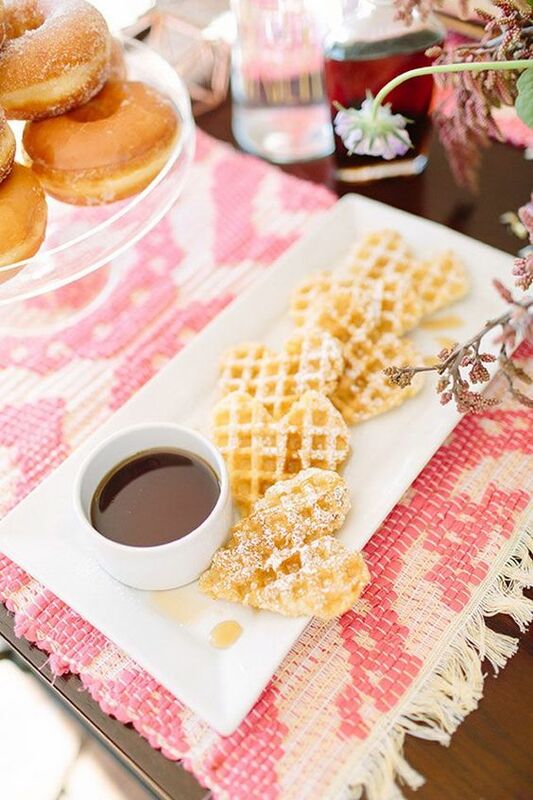 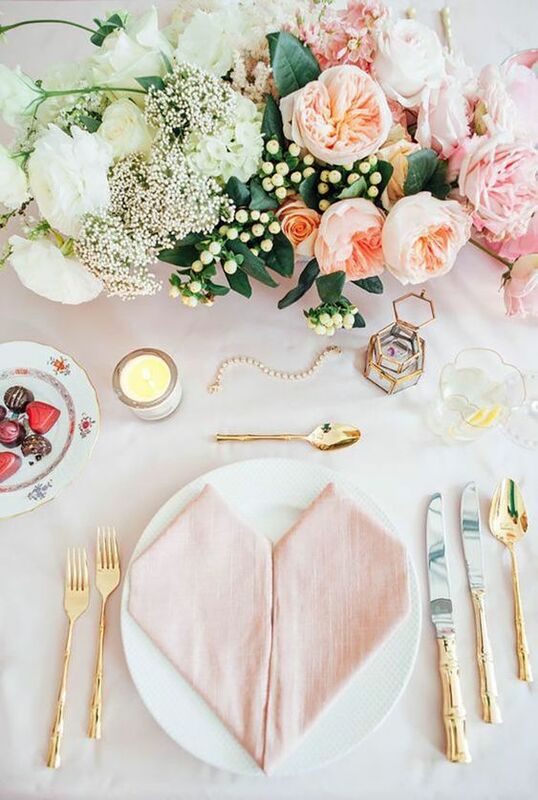 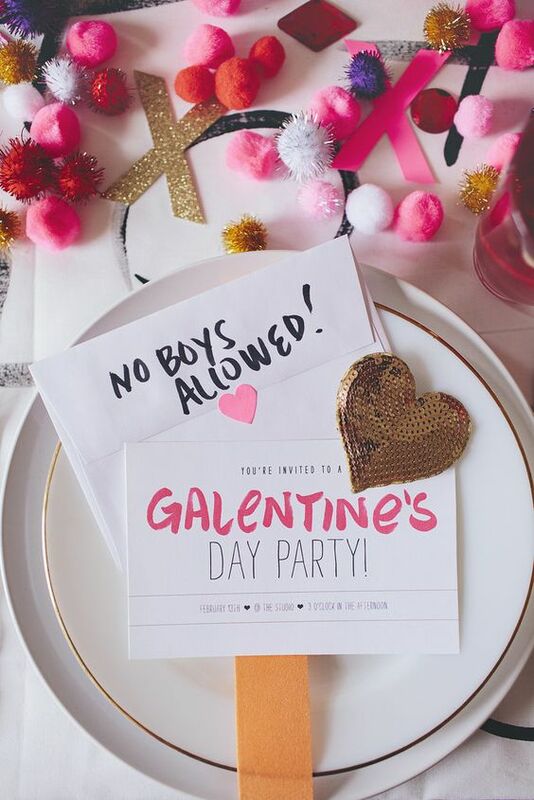 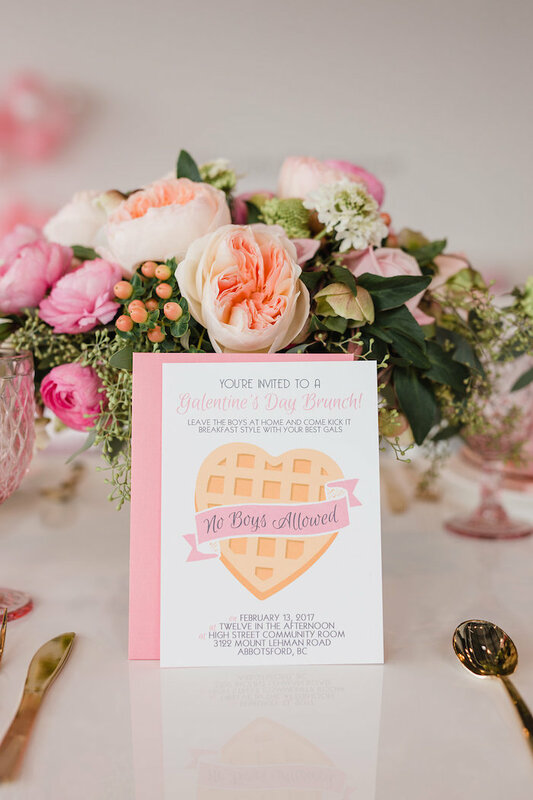 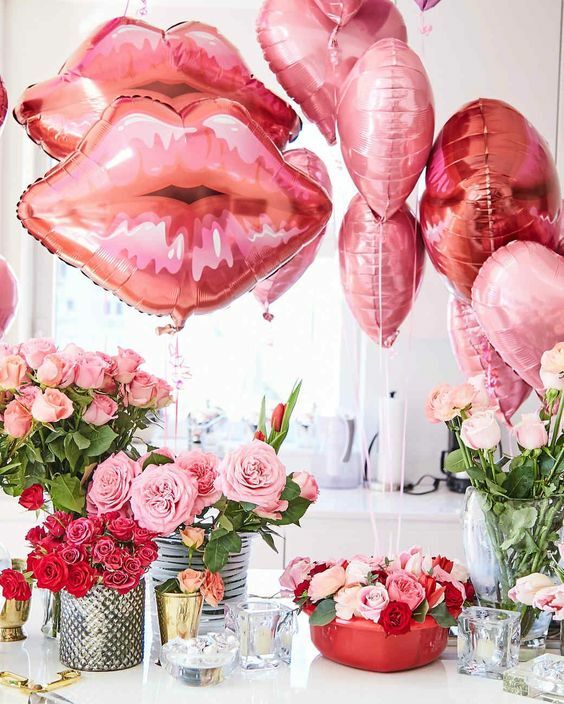 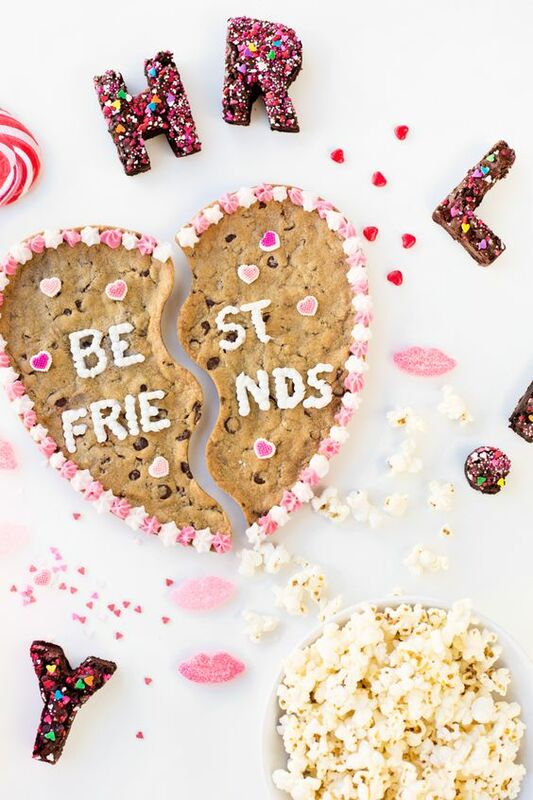 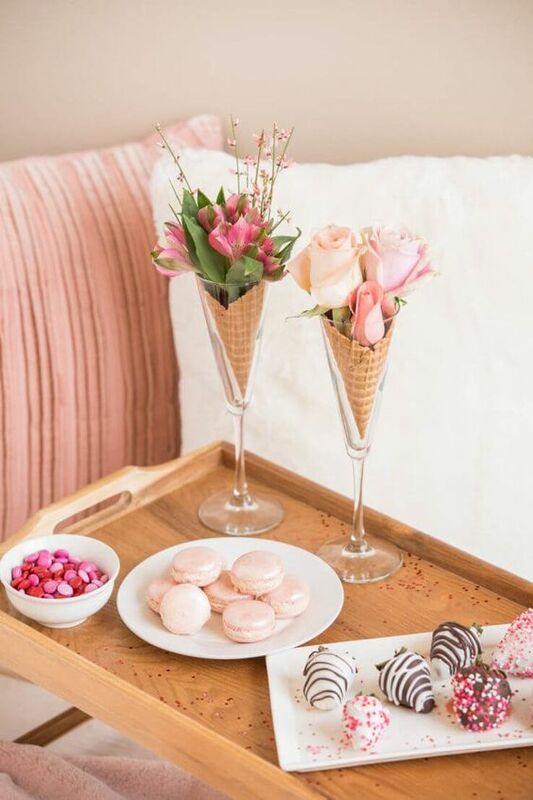 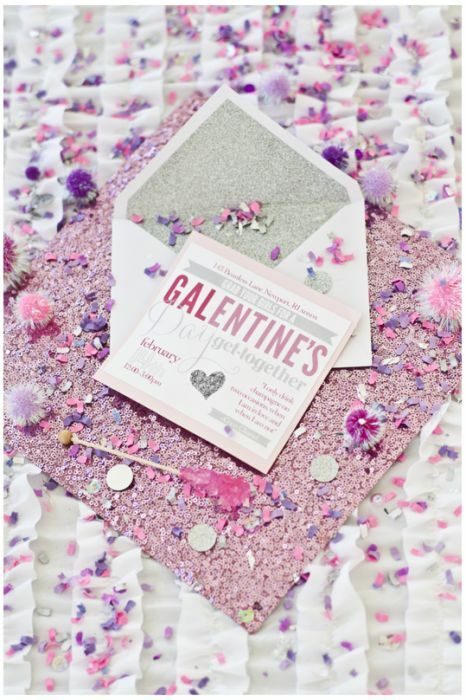 I couldn't help myself but share all of these incredible Galentine's Day Party/Brunch/Tea ideas! 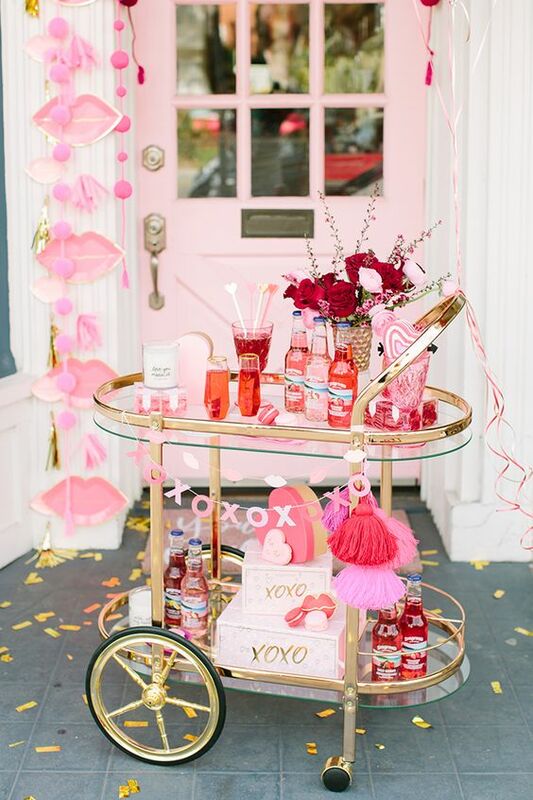 I have to host one of these next year. 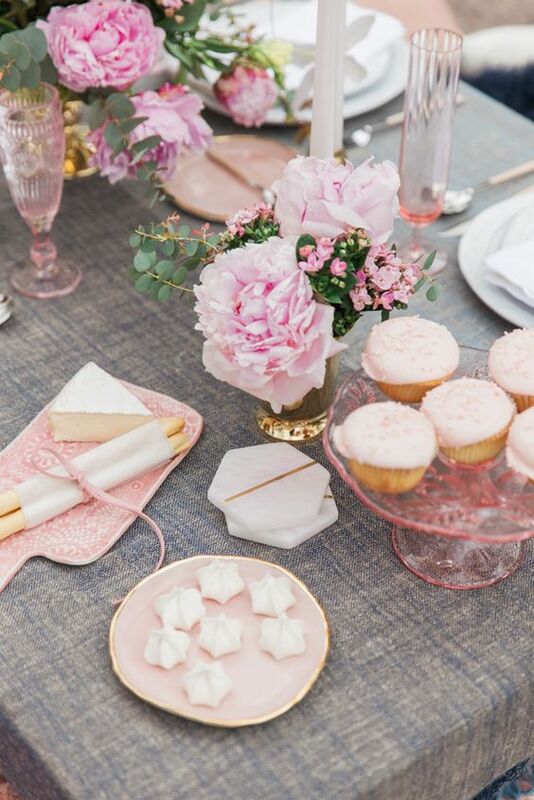 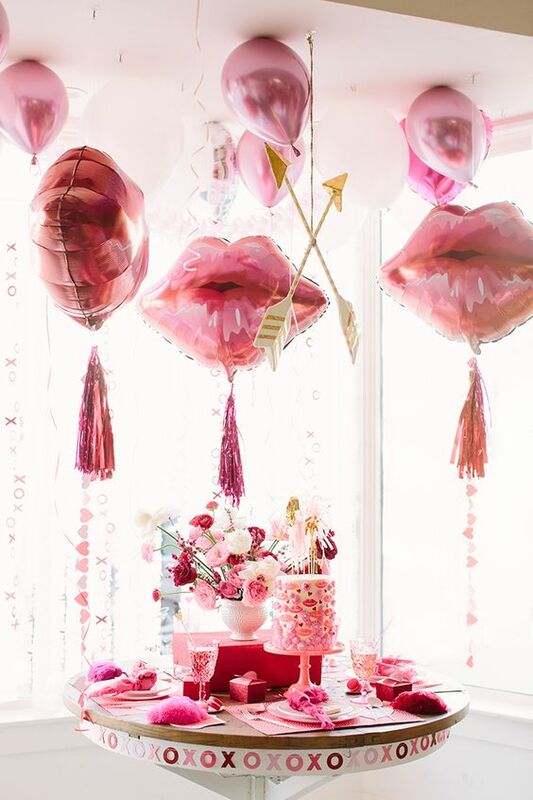 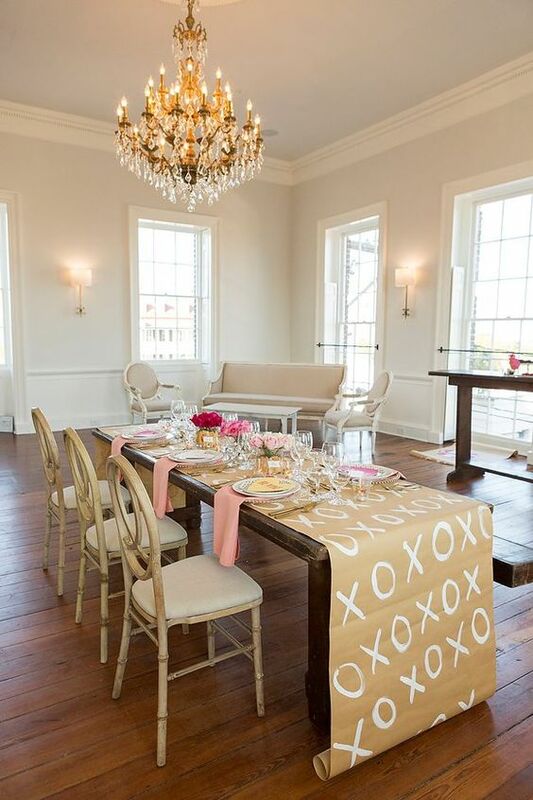 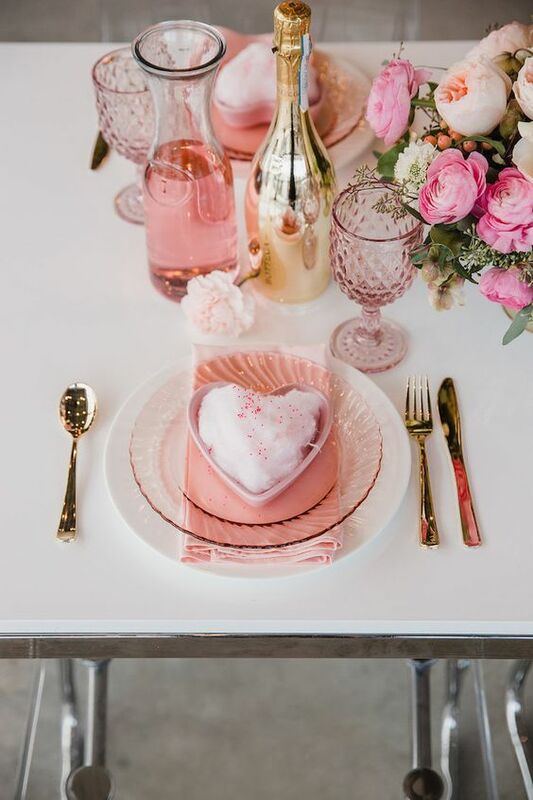 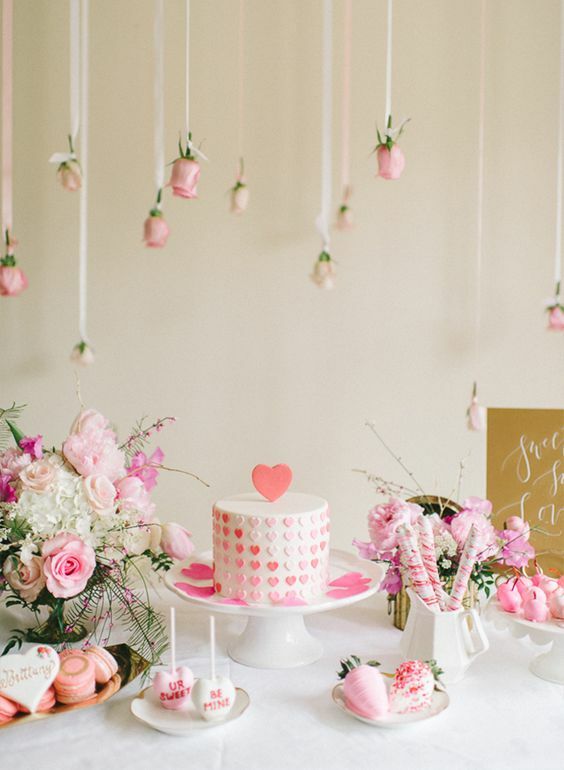 A holiday surrounded by pink and sweets sounds like the perfect time to celebrate with a cute girly event!